SINTEMAR, with its more than 55 years of history, is a ground-breaking company with regard to the use of technical mortars and resins for chocking equipment both in the marine and industrial sectors. Nowadays, it is a reference with regard to the design and mounting of foundation systems for any kind of industrial and marine machinery, which complements the service of assembly, maintenance and mechanical repairs of dynamic equipment, offering an international level service. 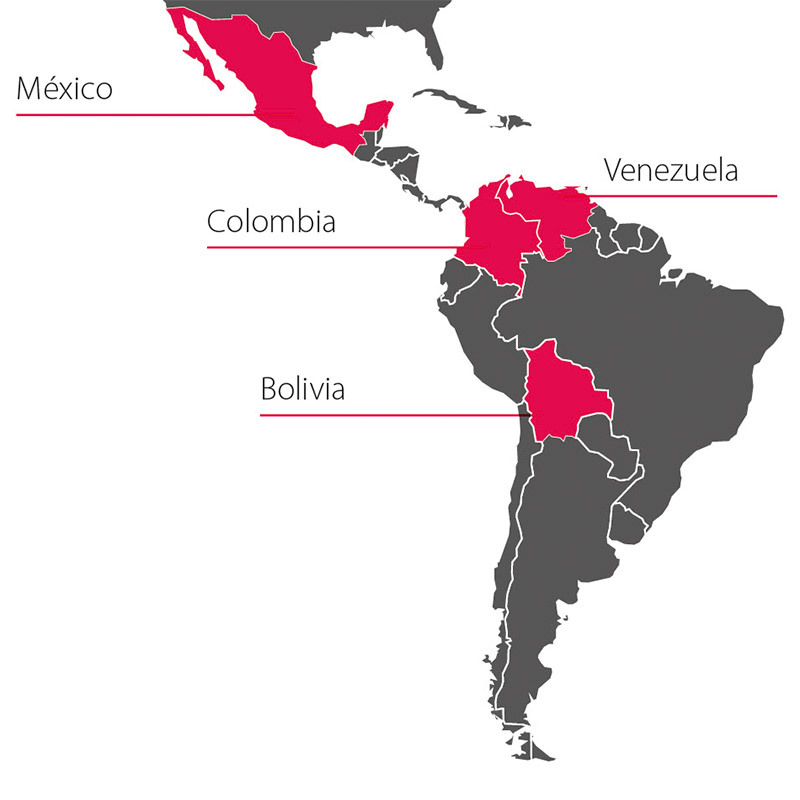 Additionally, with a view to covering the needs of its clients, SINTEMAR has selected a range of specialized services and products from renowned brands due to their reliability and offers them from its offices located in Spain, Mexico, Colombia, Bolivia and Venezuela. Calculation, analysis and design of tailor-made solutions for anchoring machinery. 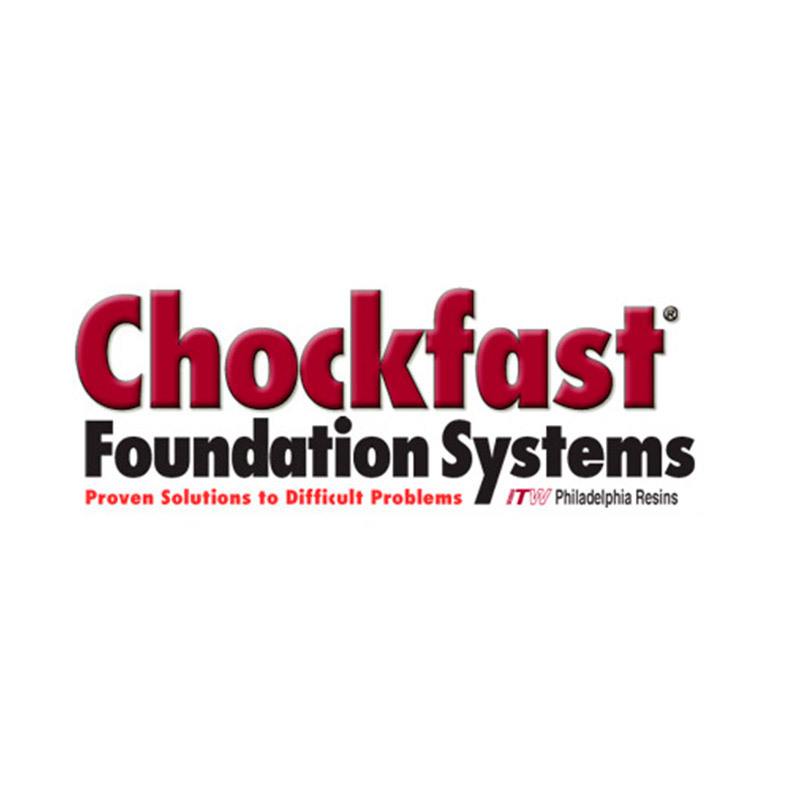 Construction and repair of foundations and anchoring systems. Mounting and mechanical maintenance. 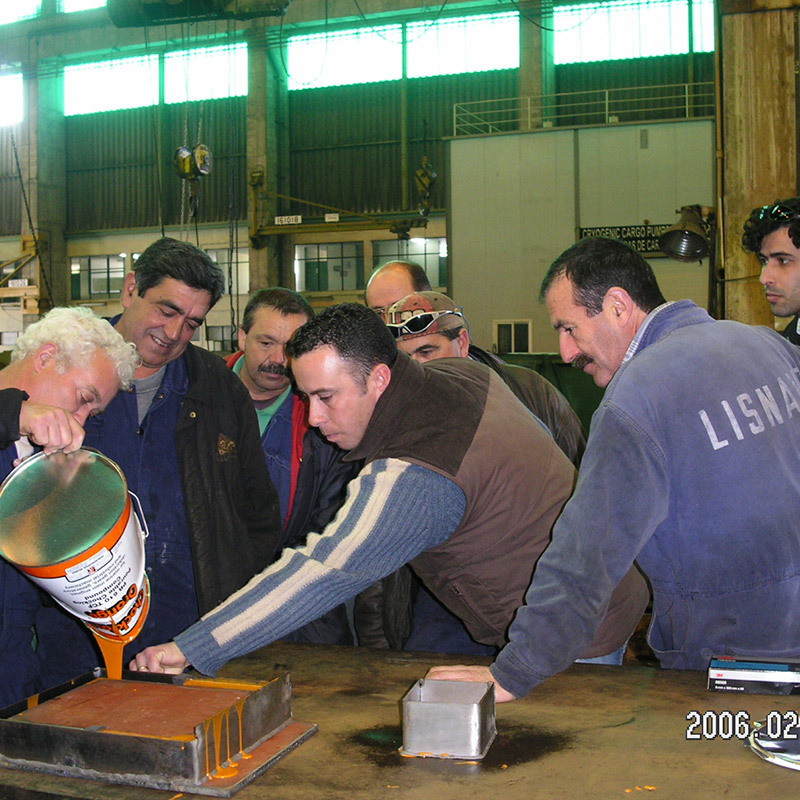 Repair and protection with resins and coatings. Supply of innovative products, equipment and spares for industrial and marine maintenance. Since it started working in the marine sector as representative of different foreign manufacturers of marine equipment and products, SINTEMAR stood out because of its responsibility and responsiveness. Nowadays, SINTEMAR is a reference with regard to the design and construction of foundation systems for dynamic equipment likewise the mounting and mechanical maintenance of ship propulsion shaft lines and industry dynamic equipment. The company has a logistics and technical team that is involved in turnkey projects for the most demanding companies which are leaders within their sector at national and international level. Throughout its more than 55 years of history, SINTEMAR has established a relationship with its clients and suppliers based on respect and trust. This collaborative active listening attitude has made it possible for the company to offer a specialized and larger range of products and services. Currently, SINTEMAR has more than 3,000 types of products and a permanent stock of more than 500 types of products. It is also the exclusive supplier of products from ITW Performance Polymers and Tenmat among others. SINTEMAR provides specialized advice and tailor-made solutions. SINTEMAR joins with its clients in their international expansion. 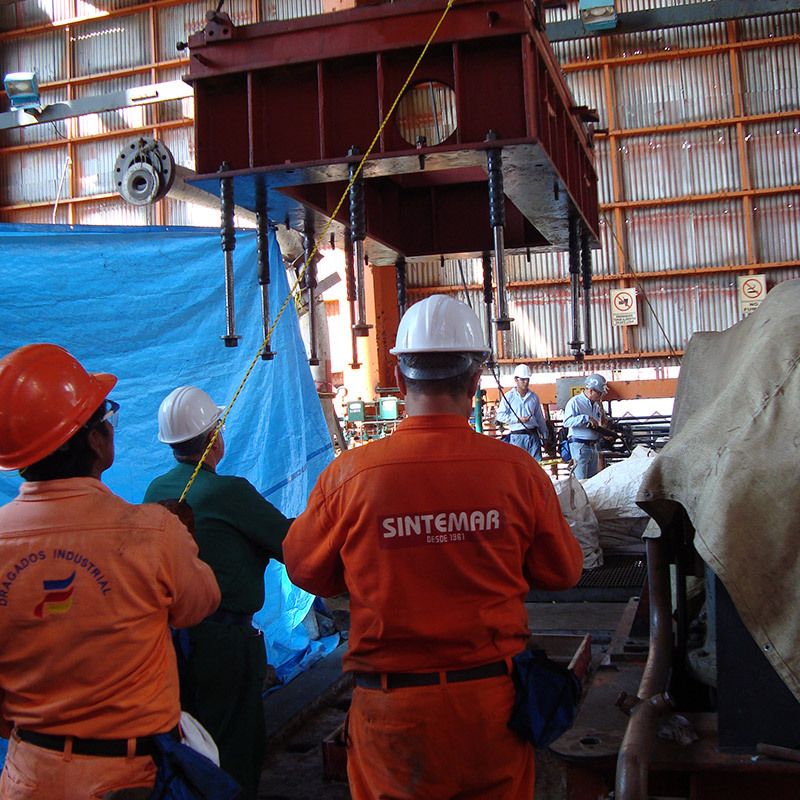 SINTEMAR holds long-term collaborative relationships based on mutual respect. SINTEMAR solely offers reliable products and solutions. 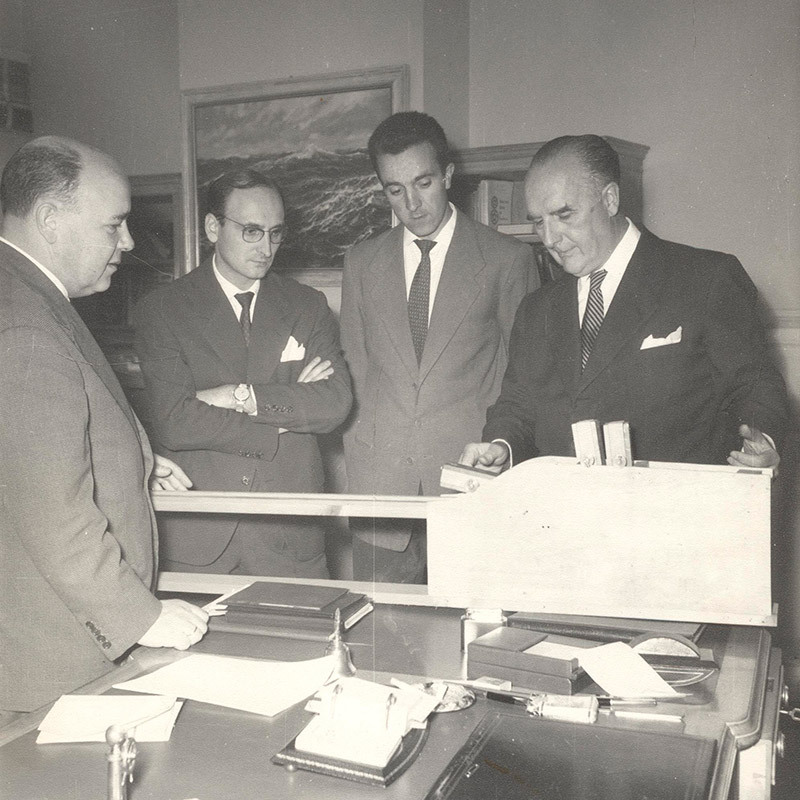 SINTEMAR is proud of its history and wants to add value to its clients' success. Sintemar continues to expand: it opens a new office in Colombia and consolidates its presence in Latin America. Sintemar Mexico starts offering commercial and technical services from its facilities in Mexico FD. 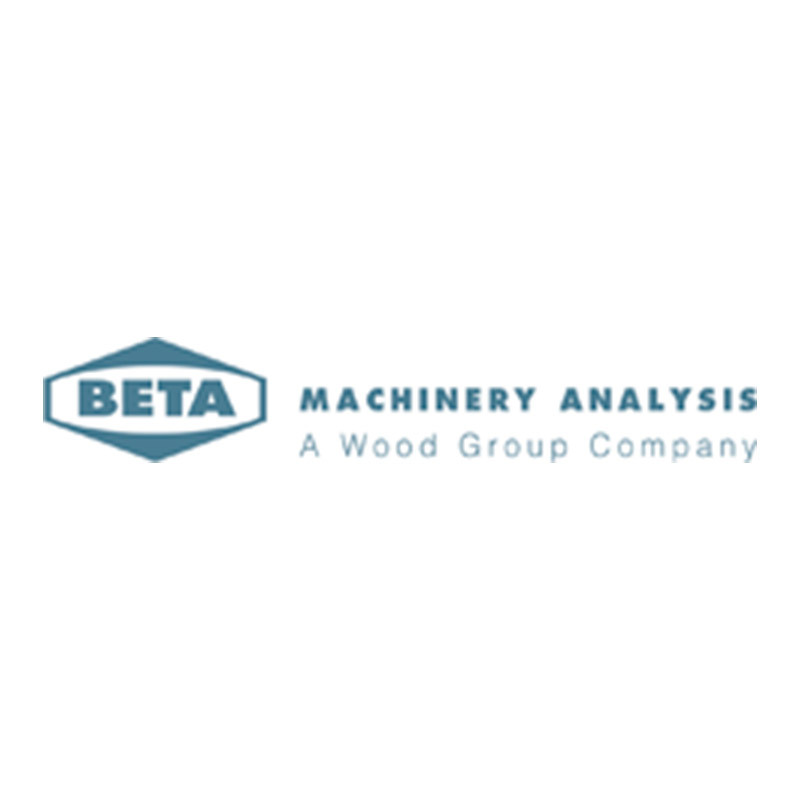 Sintemar and Betamachinery/Wood Group (Canada) join their knowledge and technology to offer analysis and troubleshooting services in Spain. 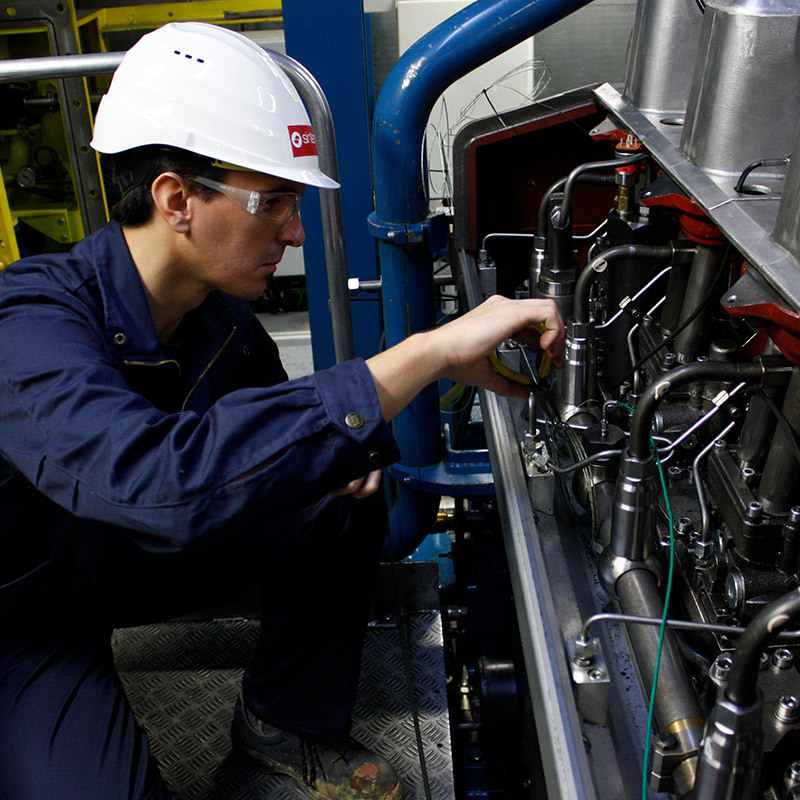 Sintemar expands its alignment and machinery installation services using resins to the industrial sector and offers mechanical mounting services. Sintemar expands its commercial and technical activity to Portugal. 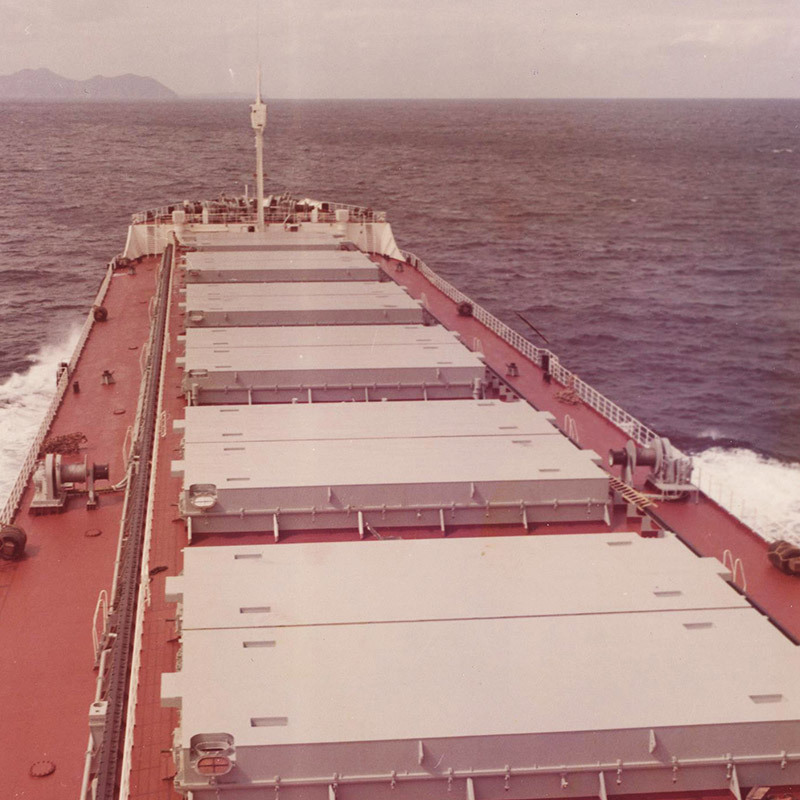 Sintemar manufactures MMC (Marine Moisture Control) bronze covers for ships globally. Strategic alliance between ITW Philadelphia Resins (USA) and Sintemar. Ramón Zubiaga Aldecoa sets up Ascargo and Indame, which led to the origin of Sintemar.